Until May 2018, a federal law known as the Professional and Amateur Sports Protection Act (PASPA) limits most legal sports betting to Nevada and three other states. That (PASPA) was overturned by the Supreme Court in favor of New Jersey, allowing state-sponsored betting. Anticipating PASPA’s repeal, a handful of states have started the process by passing enabling legislation. Pennsylvania is one notable example. These changes to the law are paving the way for states to start offering legal sports betting in the next couple years. Kiosks are also pumping up the volume of sports betting. 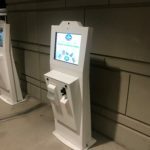 By providing a fully self-service interactive option for placing sports wagers, these kiosks ensure that more players can place bets without requiring additional staff to personally handle the increase in wagering volume. 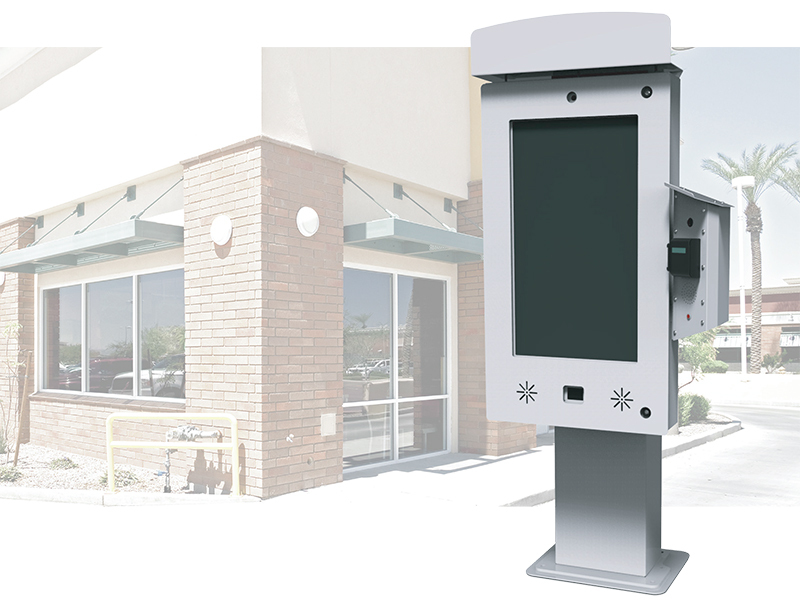 For casino resorts, digital kiosks are not only useful for placing wagers. 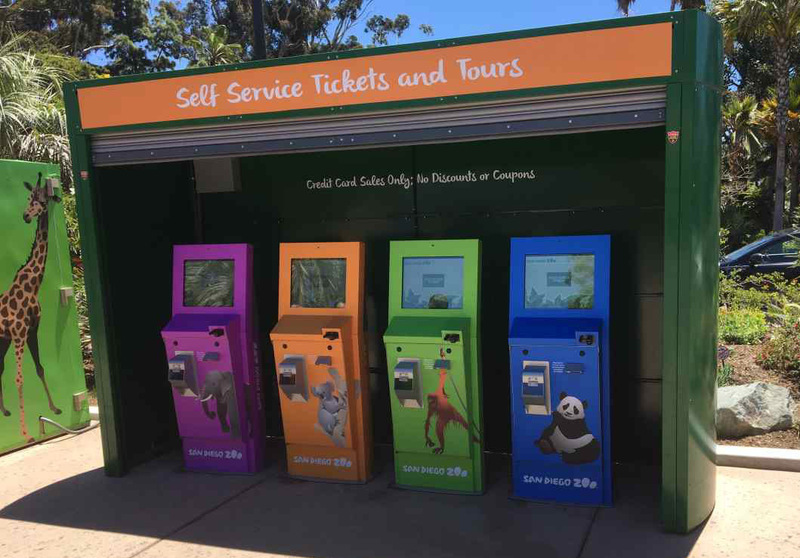 These complex machines also feature pinpoint-accurate wayfinding capabilities that can help guests navigate quickly to and from each amenity. With so many different attractions available in a casino, it can be overwhelming for customers to navigate at times. 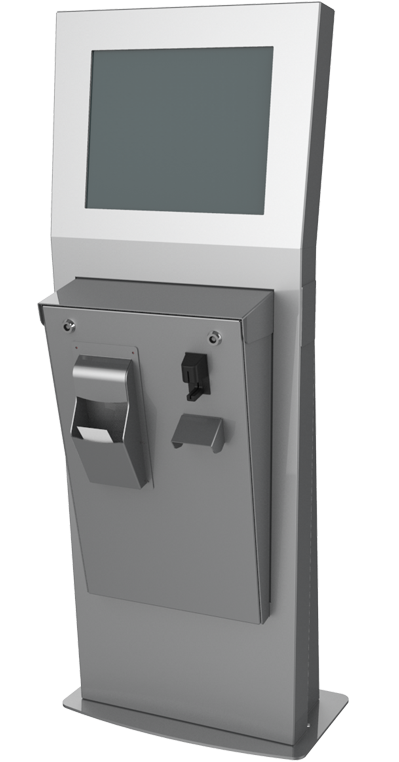 With the easy-to-use interface of a casino kiosk, customers can quickly find what they are looking for without having to ask multiple employees for directions or information. 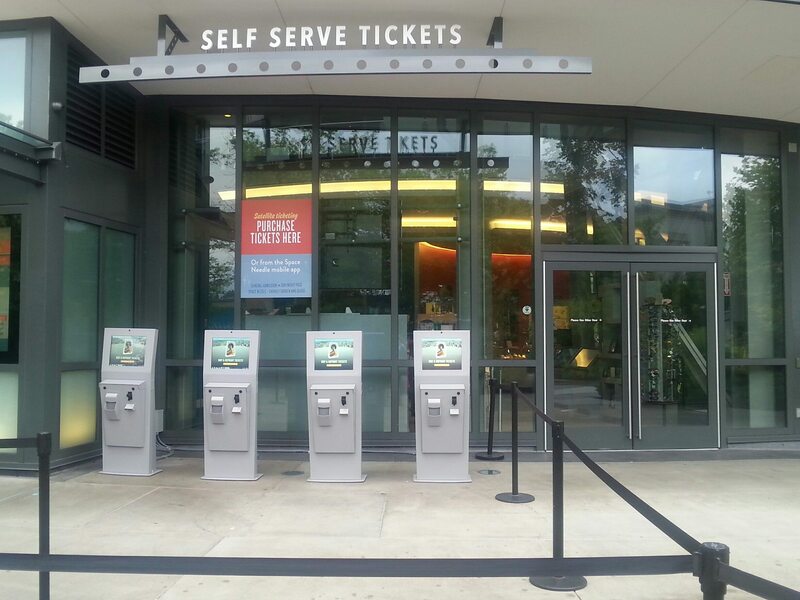 Additionally, full-service casino kiosks can also quickly enroll its users into customer loyalty programs. Many casinos now rely on their loyalty programs as a cornerstone of their revenue, with one casino reporting $6.4 billion in annual revenue from their loyalty program. 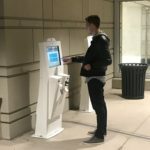 Using gaming kiosks to provide an easy-to-use self-service method of enrolling customers into loyalty programs has proven to be an invaluable revenue streams for many casinos. 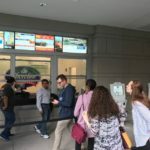 The venues listed above are the first to begin implementing sports betting kiosks into their business, however as legal sports betting increases its popularity overtime, we can expect this list to grow. 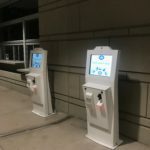 Like Las Vegas, throughout the rest of the United States, it may become more and more common to see a sports betting kiosk at the airport or at your local convenience store. 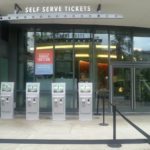 Many gambling industry leaders are seeing big profits and satisfied customers because of their deployment of sports betting kiosks. The future is turning to automation, which will make for a better customer experience and will cutdown on overhead costs. 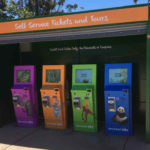 Contact Olea Kiosks, the leader in sports betting kiosk manufacturing, for a custom solution consultation.